The LEP database is used to store a variety of information about LEPs ('Limited English Proficiency')/Consumers/Patients/Clients or whichever term you use to describe the receiver of the interpretation service. 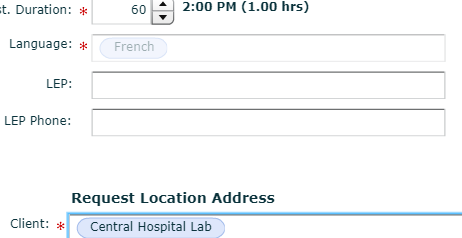 It saves a lot of keystrokes when entering a patient who is a frequent recipient of this service. Use of the database is configured based on each customer. 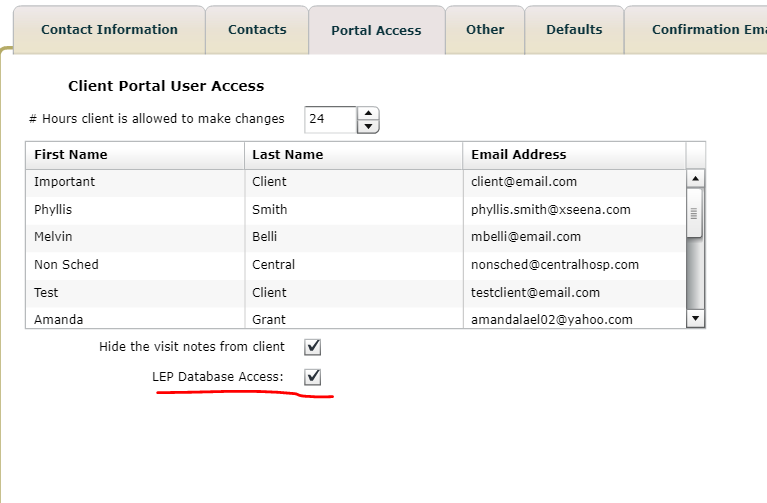 If this box is checked, as it is above, then in a request you will see only a single box for the LEP information (below left) rather than two boxes when your customer does not use the LEP Database.